Q1.When will be the online registration started? Q2.What is the educational qualification required for different posts in CTET recruitment process? 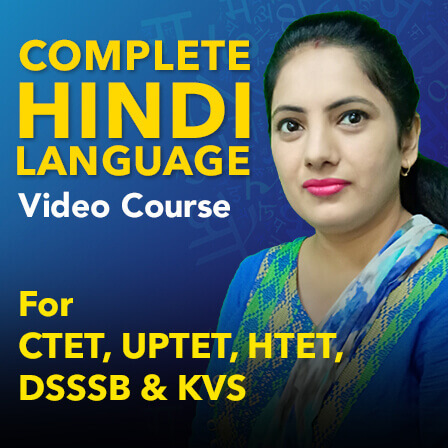 Candidates who possessed “Graduation with at least 50% marks and Bachelor of Education (B.Ed)” are now eligible for becoming Teacher for Classes I-V: Primary Stage. 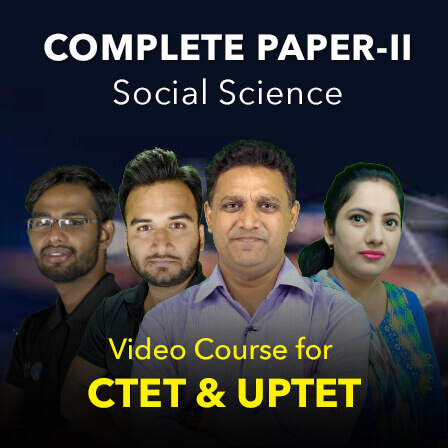 Such Candidates has to mandatorily undergo a six month Bridge Course in Elementary Education recognized by the NCTE, within two years of such appointment as primary teacher. Note: Relaxation up to 5% in the qualifying marks in the minimum Educationa lQualification for eligibility shall be allowed to the candidates belonging to reserved categories, such as SC/ST/OBC/Differently abled. Q3.What is the exam pattern? Ans. 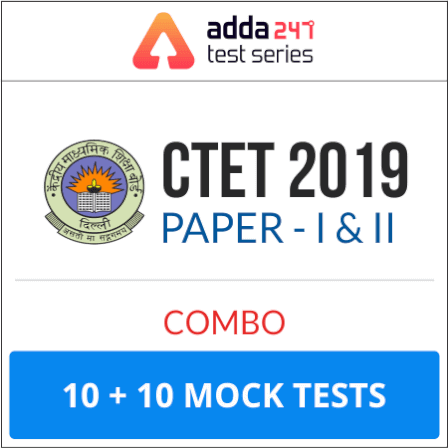 All questions in CTET will be Multiple Choice Questions (MCQs), with four alternatives out of which one answer will be correct. Each carrying one mark and there will be no negative marking. Q4. 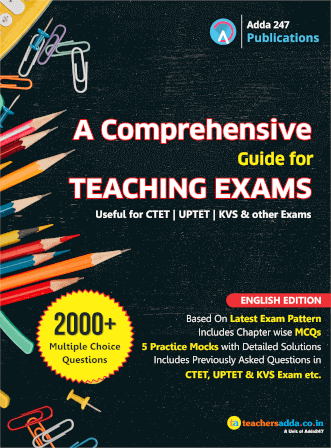 What is the structure of CTET Exam? Q5. What is the time duration of each Test? Ans. The duration of each test is 2:30 Hrs. Q6. 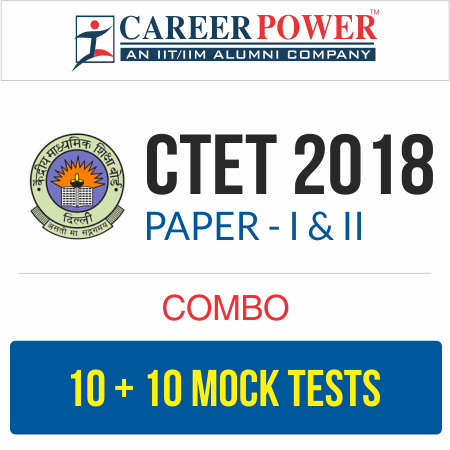 After qualifying the CTET, am I eligible for getting the Job? Ans. 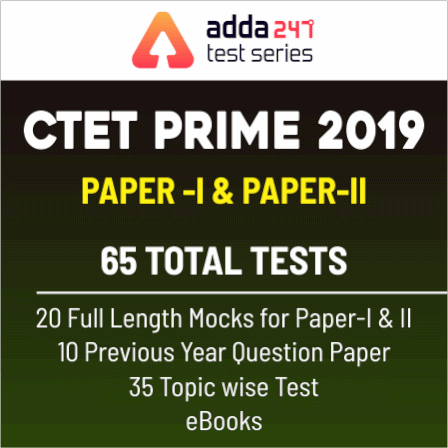 Qualifying CTET would not confer a right on any person for Recruitment/Employment as it is only one of the eligibility criteria for appointment. Q7.When will be the exam conducted? Ans. The examination will be held on 16 September 2018. Q8.Will the exam be conducted online or offline (OMR Based)? Q9.What is the application Fee? Ans. A candidate belonging to either General or OBC category is required to pay Rs. 700/- (if applying for either Paper I or Paper II) and Rs. 1200/- (if applying for both the papers). The same amount is reduced to Rs. 350/- (if applying for either Paper I or Paper II) and Rs. 600/- (if applying for both the papers) for candidates belonging to SC/ST category. Ans. Yes, the Examination questions will be bilingual in nature. Q11.Is there a sectional cut-off in the exam? Q12. Is there a criterion for negative marking? Ans.No, there is no negative marking. Q13.When will be the admit card released? 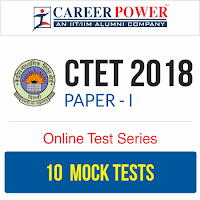 Ans.The candidates may download Admit Card from CTET official website only w.e.f. 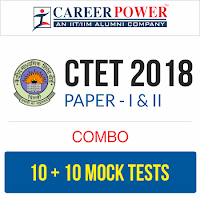 20-08-2018 onwards and appear for the examination at the given Centre. Q15. 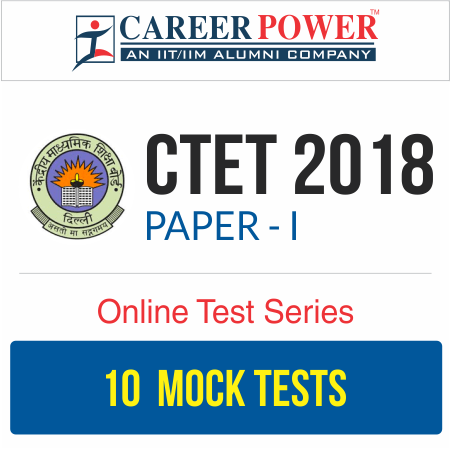 What are the number of attempts a candidate can avail for CTET? Ans. 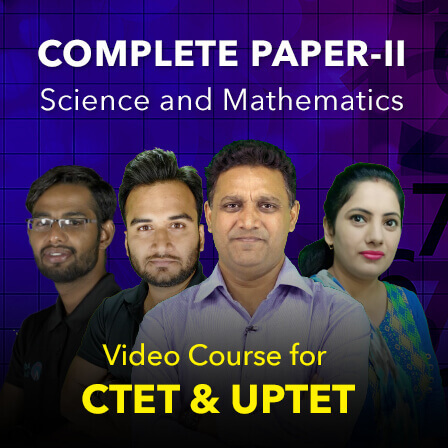 Till now there is no limit on number of attempts for appearing in CTET. Q16. 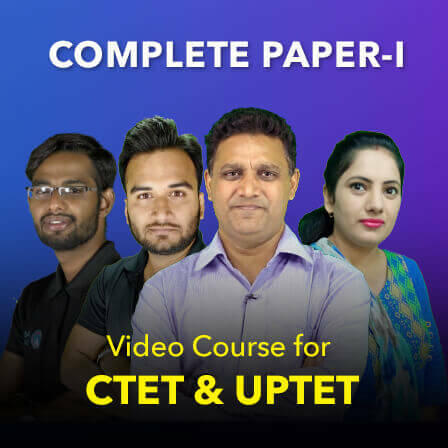 What is the validity period of CTET certificate? Ans.. As per existing guidelines framed by NCTE, the validity period is 7 years. Q17. Can I appear in Paper-I or Paper-II in different cycles. Ans. Yes, you can apply separately.